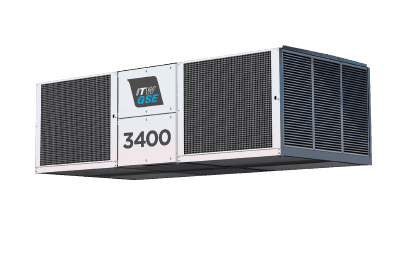 GSE 3400 PCA is innovative, reliable and environmentally friendly. 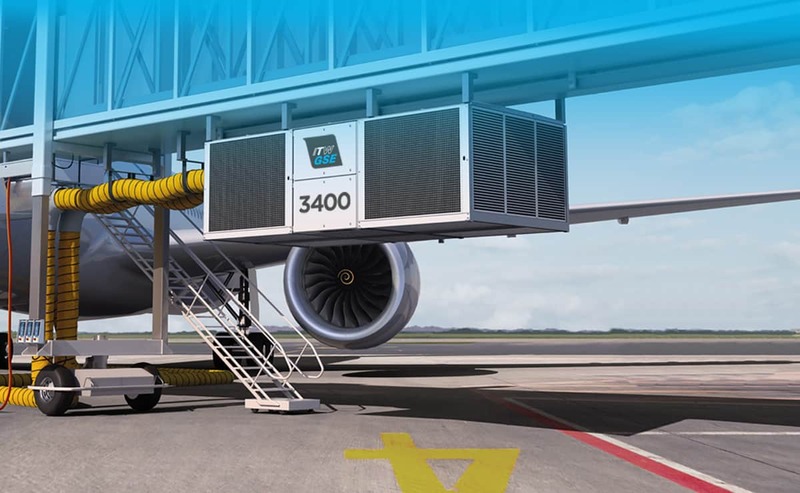 It supplies fresh, clean air into parked aircraft at carefully monitored temperatures and provides a pleasant atmosphere for the crew and the passengers. It also makes aircraft turn-around faster and more effective. The point-of-use 3400 PCA is the market's only true modular PCA (patented). It is designed around identical cooling modules that can easily be swapped by a technician with no special skills and in 20 minutes only. This smart and innovative PCA is available in the following models: 130 kg/min & 210 kg/min. The ITW GSE 3400 PCA is the ONLY modular PCA on the market. You can exchange a cooling module in approx. 20 minutes and without dismounting the unit from the installation spot!